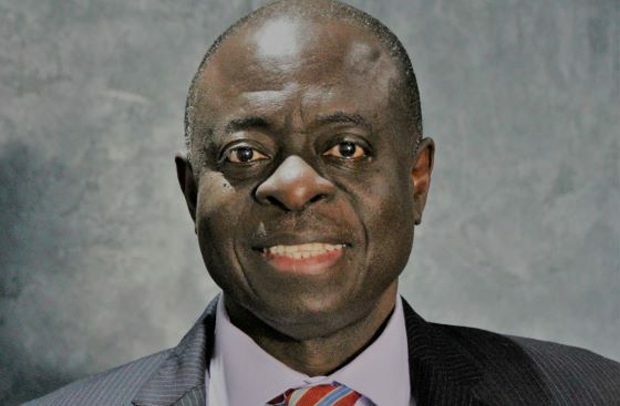 EXECUTIVE DIRECTOR of Afrobarometer, Professor Emmanuel Gyimah-Boadi, has warned against political parties’ functionaries serving as board chairpersons and chief executive officers (CEOs) of state-owned institutions. He was delivering the keynote address at this year’s Kronti Ne Akwamu lecture – the 14th in the series – which formed part of activities marking the 20th anniversary of the Centre for Democratic Development-Ghana (CDD-Ghana). The professor was worried about the winner-takes-all syndrome that has characterized Ghanaian politics in the Fourth Republic, and called for serious political reforms. Afrobarometer is one of the subsidiaries of CDD-Ghana, and it is a pan-African tool for surveying public attitudes on issues of governance and democracy across several African countries. He argued that government activities in the country have become inseparable from political party issues, and that party foot-soldiers continue to invade government institutions and in some instances sack CEOs of such institutions who are appointed by the president. According to him, there was the need for a reform to restrict the discretionary powers of the president. He observed the need for the president to go beyond the minimum requirement of consulting the Council of State in appointing public officials. The professor also bemoaned weak participation by the minority groups such as persons with disability, the poor, among others, in the country’s governance system, something he said was disturbing. He observed that there was the continued under representation of women in politics, with women making up only 37 members out of the 275-member Parliament and just 33 of the 254 municipal, metropolitan and district chief executives (MMDCEs) in the country, he said.